The Birchtree Center exists to promote independence, engaging relationships, and productive lives for children and youth with autism at home, at school, and in the community. We offer the only program of its kind in the state of New Hampshire. You can show your support for your favorite classroom, team or individual by donating to the nonprofit Birchtree Center. Your contribution goes to Birchtree’s Student Support Fund, which allows Birchtree’s students with autism to enjoy hands-on learning and exercise at school and in our community all year long. 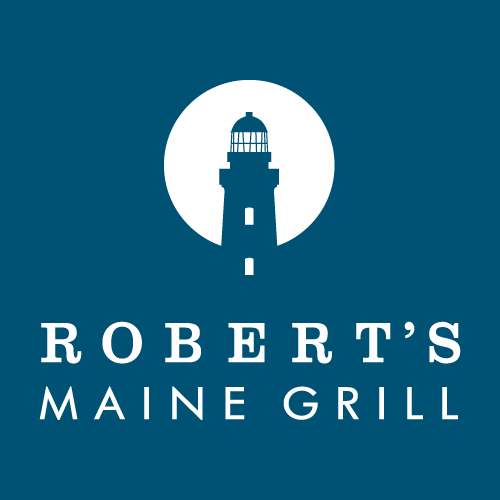 On April 10 and 17 from 4-8:30pm, come enjoy a delicious meal at Robert’s Maine Grill in Kittery while you help local children and youth with autism. For only $16, you’ll enjoy a three-course menu with the same standard and quality as Robert’s regular fare. Proceeds benefit the nonprofit Birchtree Center’s autism programs. 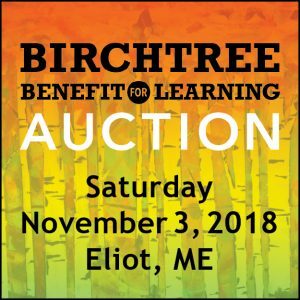 Save the date for The Birchtree Center’s eighth-annual Benefit for Learning Auction on Saturday, November 16, in Eliot, Maine. You’ll enjoy great music, tasty food, and fabulous shopping opportunities–all for a wonderful cause! Jump-start your holiday shopping in our live and silent auctions and raffles. All proceeds benefit the nonprofit Birchtree Center’s educational and therapeutic programs for children and youth with autism and their families. For more information, click here. 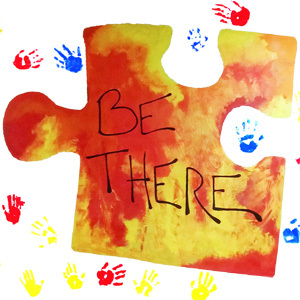 Join Birchtree’s autism experts for a series of workshops in 2018-19! The series begins on November 14 with an admission-free autism workshop entitled The Functions of Behavior at School–Why Is My Student Doing That? To reserve your spot, register here. And let us know what other programs you’d like to attend in 2018-19 by completing our two-minute online survey.